SERVPRO of West Greenville County has the ability to deep clean your residential and commercial buildings. Looking at our website, you will see we have multiple cleaning services we can offer. We can help clean your carpets, rugs, and curtains to make them look brand new. We can also get rid of any type of odor in your house. We offer multiple different cleaning services in order to help you. Our customers are our number one priority, and we believe by offering cleaning services we can help remove stress from you. 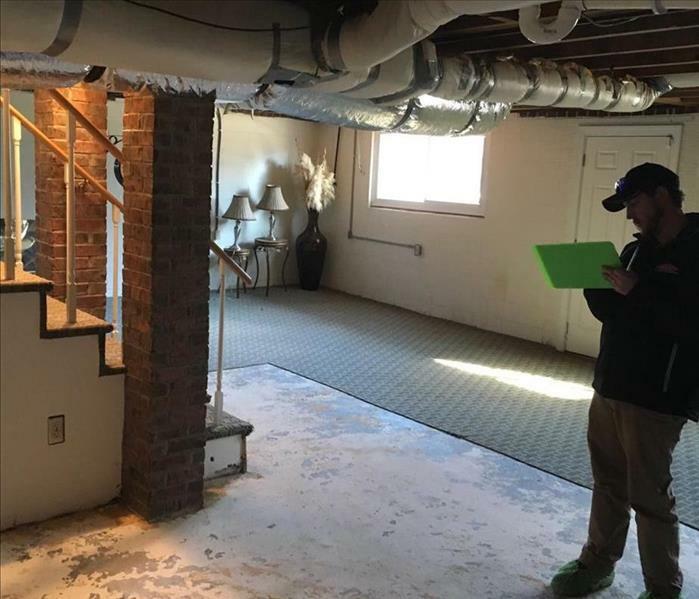 SERVPRO does not only help with water and fire damage restoration, but general cleaning services as well!